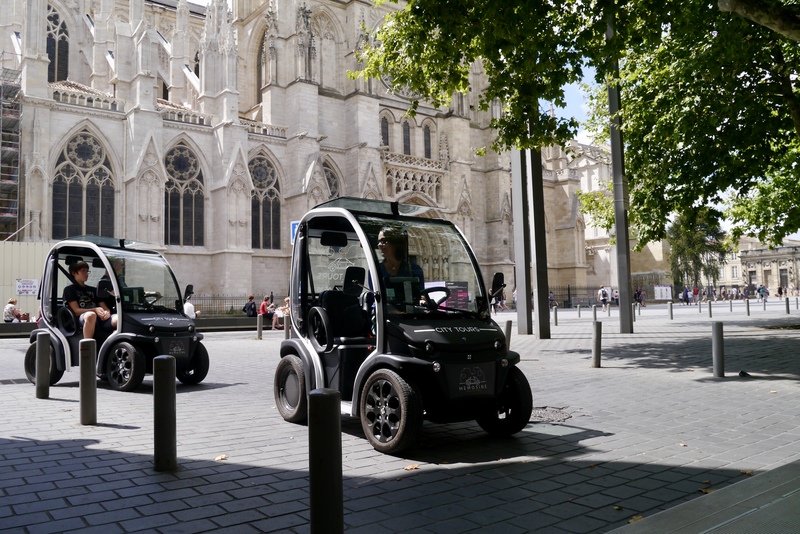 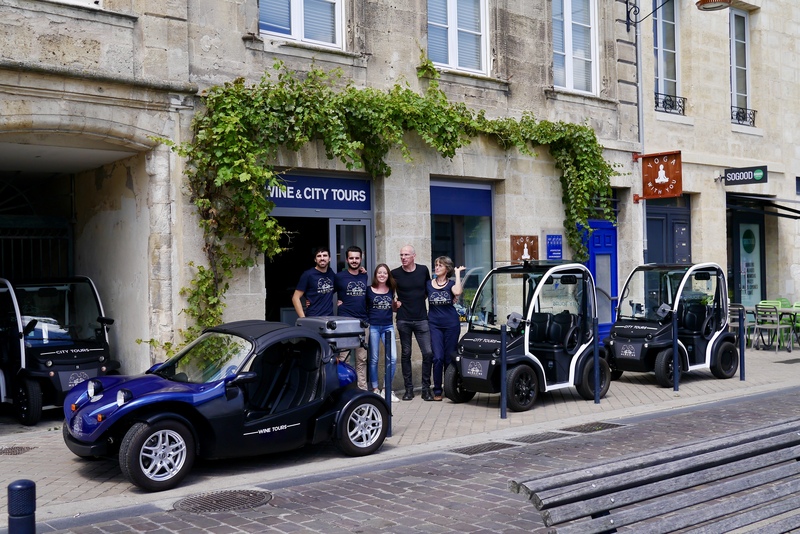 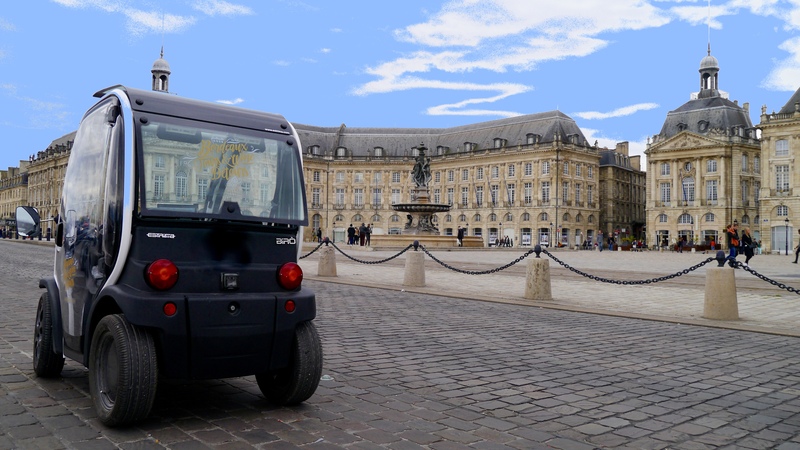 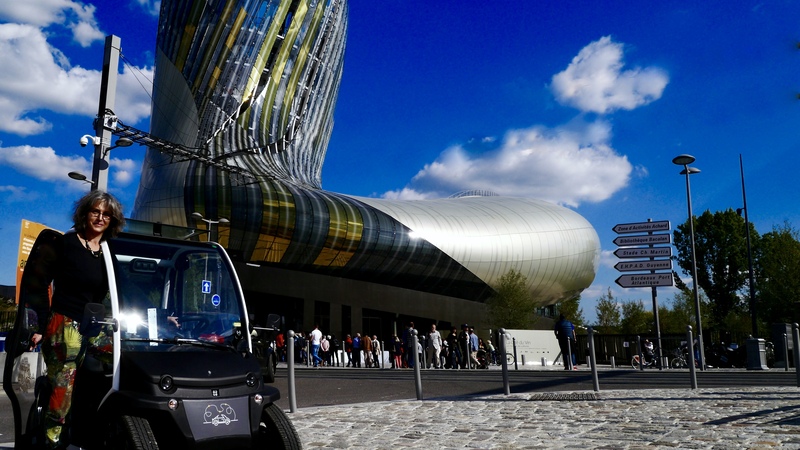 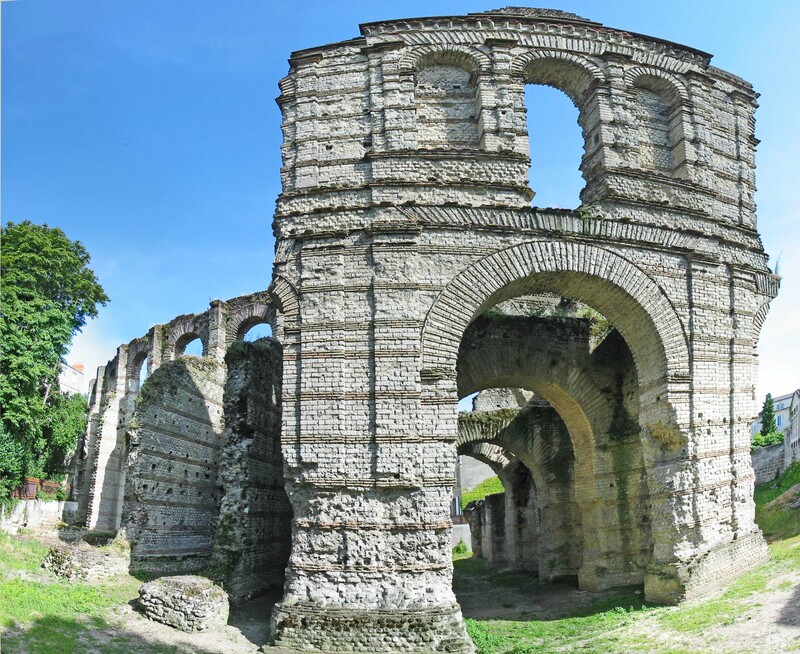 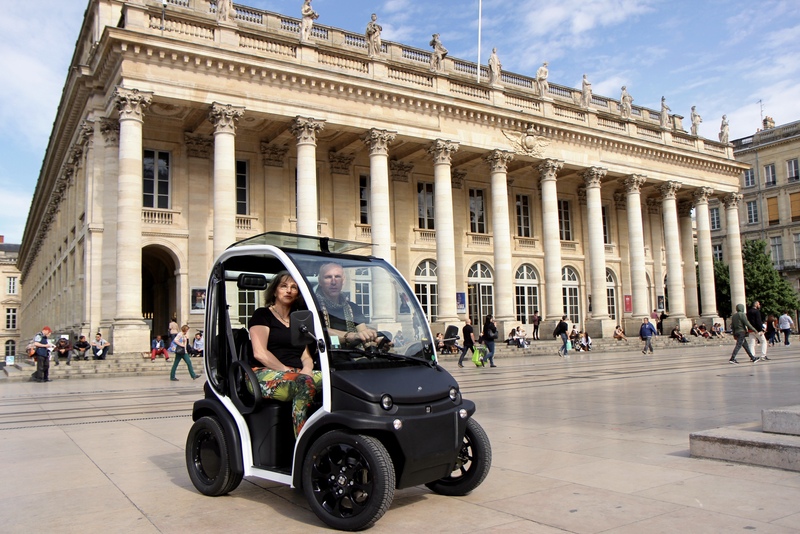 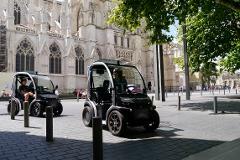 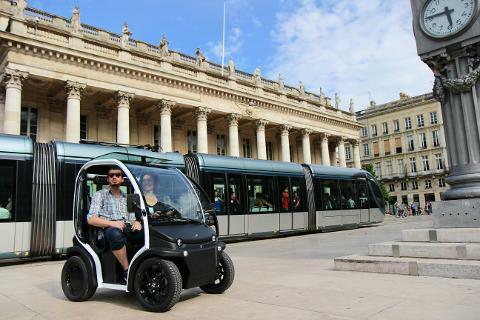 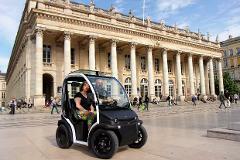 At the wheel of an electric vehicle equipped with a GPS tablet-guide you will explore Bordeaux Unesco's most beautiful monuments, the right bank and the side streets of Old Bordeaux, but also its lively student and ethnic neighbourghoods. 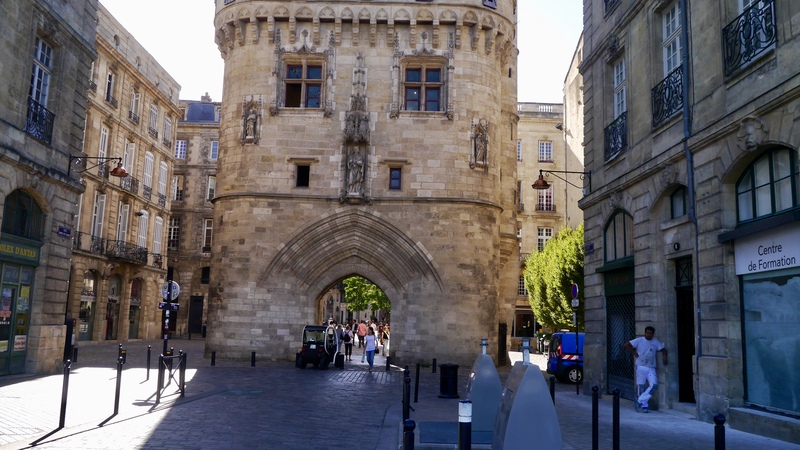 Discover the Grand Théâtre, the Place de la Bourse with its ‘Miroir d’Eau’, the Quinconces Square, the Girondins Monument, the Cailhau Gate, the Rohan Palace, the "Grosse Cloche" bell, the Golden Triangle, the 18th century quays, the famous Chartrons merchant district, also known today for its many antique shops and the Court of Justice and the spectacular French Magistrate School. 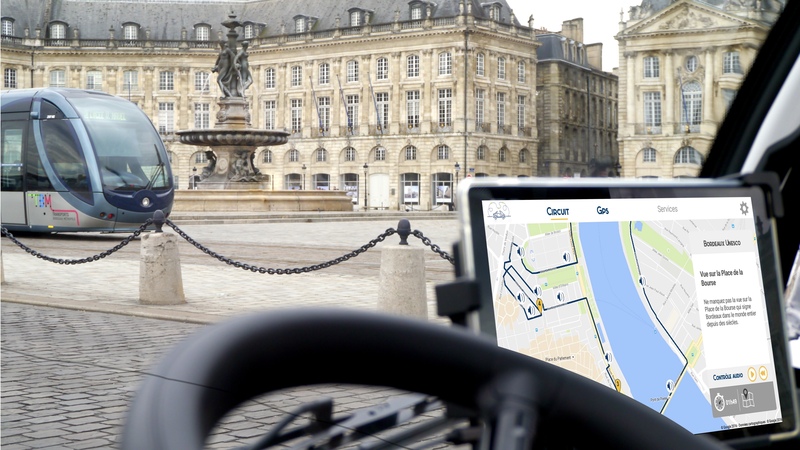 Cross the Chaban-Delmas Bridge to reach the right bank and its unique view on the "Place de la Bourse"
Enjoy an extensive tour but also detours to see the new Place Saint-Michel and its weekly flee market, Place de la Victoire with its student atmosphere, and of course the new Cité du Vin…. 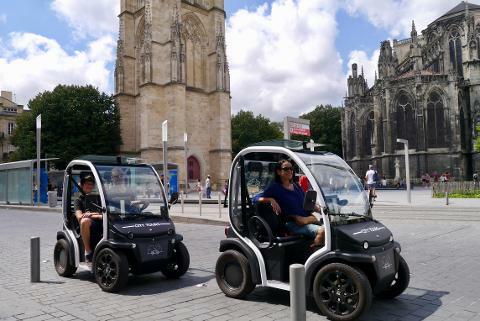 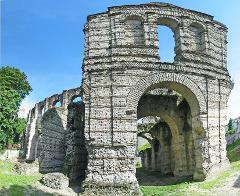 Make stops as you please during this unique 20 kilometre tour.